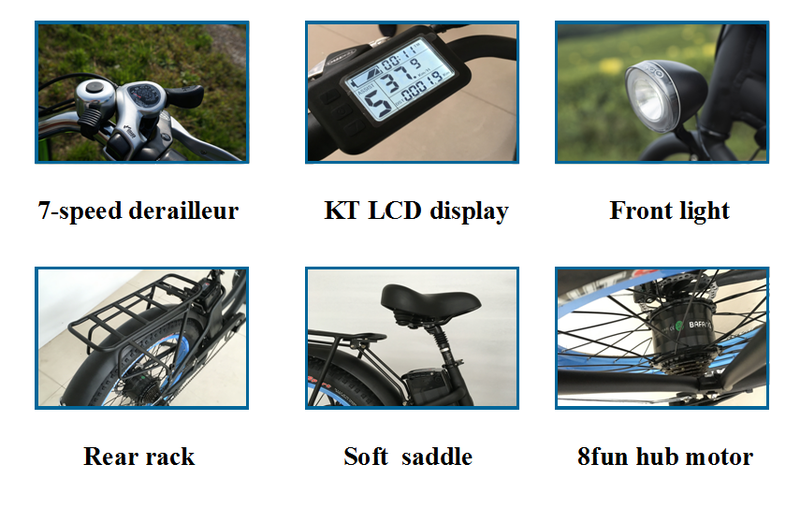 26inch Snow Cruiser——the upgrade version of beach cruiser electric bike. Similar with beach voyage, beyond it. it become a perfect bike. Specially designed for female.